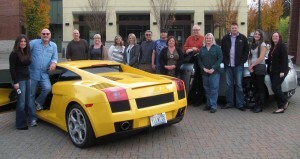 Auto Shipping Group Inc. is the parent operating company of four very successful auto shipping brokerages. 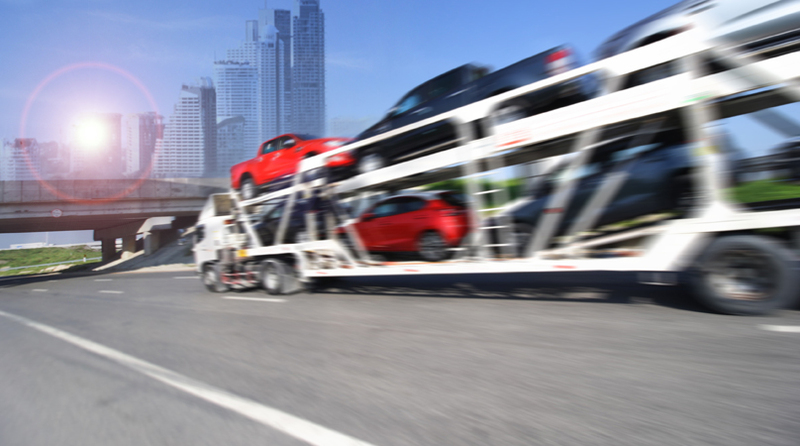 They include Magic Carpet Auto Transport , Cascade Vehicle Shipping , Domestic Auto Transport , and Red Carpet Auto Transport . These four companies have a combined total of over 30 years experience in the Auto Shipping Industry. With the implementation of the overhauled transportation bill which was signed into law July 2012, ASG (Auto Shipping Group) had the opportunity to bring these top ranked brokerages together as one company. Outstanding customer service and commitment to our clients are trademarks of our time in business. Our goal in transporting a vehicle is to educate our clients about the process, while keeping that client informed during the auto shipping experience. Since our inception into the business with Magic Carpet Auto Transport in 2003, we have shipped hundreds of thousands of automobiles and have satisfied customers all over the world. When considering us to ship your vehicle, please talk to one of our friendly, knowledgeable Shipping Consultants and experience what thousands of satisfied clients have come to know through working with us. Not only do we earn your business, but we deliver time and time again, without exception!